Facebook has nominated Peggy Alford, to its board. 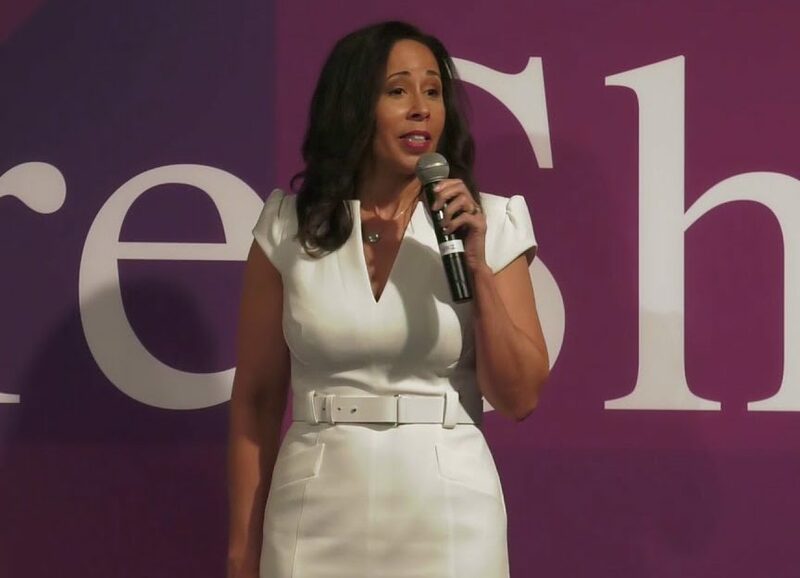 Peggy Alford will become the FIRST-ever black woman to join Facebook’s board, if elected. American online social media and Social Networking service company Facebook has nominated Peggy Alford, PayPal Core Markets Senior Vice President since March 2019, to its board. Alford was earlier the Chief Financial Officer of the Facebook founder Mark Zuckerberg and his wife Priscilla Chan owned Chan Zuckerberg Initiative. Facebook also announced Netflix Chief Executive Officer Reed Hastings and former White House Chief of Staff Erskine Bowles are leaving the Facebook’s board. Facebook had more than 2.3 billion monthly active users as of December 2018. It receives prominent media coverage, including many controversies such as User Privacy and psychological effects. The company has faced intense pressure over censorship and over content that some users find objectionable. Previous StoryHow Much Amitabh Bachchan Has Paid In Taxes?